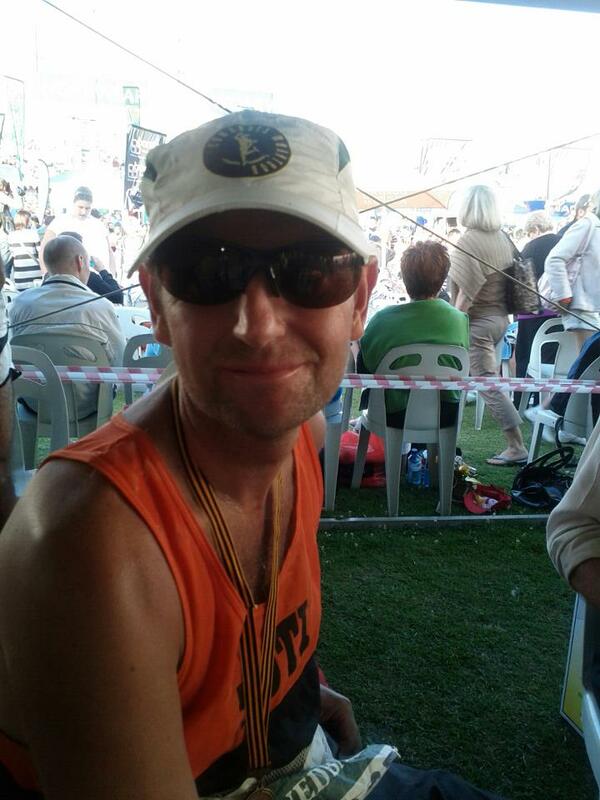 First of all we congratulate RRR’s own Richard Leech for completing the Comrades ultra marathon in South Africa last weekend. This is an incredible feat for any human and Richard ran the 89km between the cities of Pietermaritzburg and Durban in 9hrs 38mins. He was running with ex-RRR leader John Shirley who also posted an excellent time for the event. Meanwhile back on planet Earth… Richard and co didn’t get anywhere without some high-intensity training such as our own Speed Training / Intervals which takes place tomorrow (Wednesday 6th) as usual at 8pm. Meet at Sedona entrance on To Ngoc Van street. This is open to all runners, old & new, fast & slow. On Saturday 9th, 4.55pm we will meet again at Sedona entrance, To Ngoc Van street for our main weekly run – all distances will be catered for as usual. See you there!